What kind of country do you want to live in? What should we demand of our political leaders (now)? What should our priorities be for the next five years? 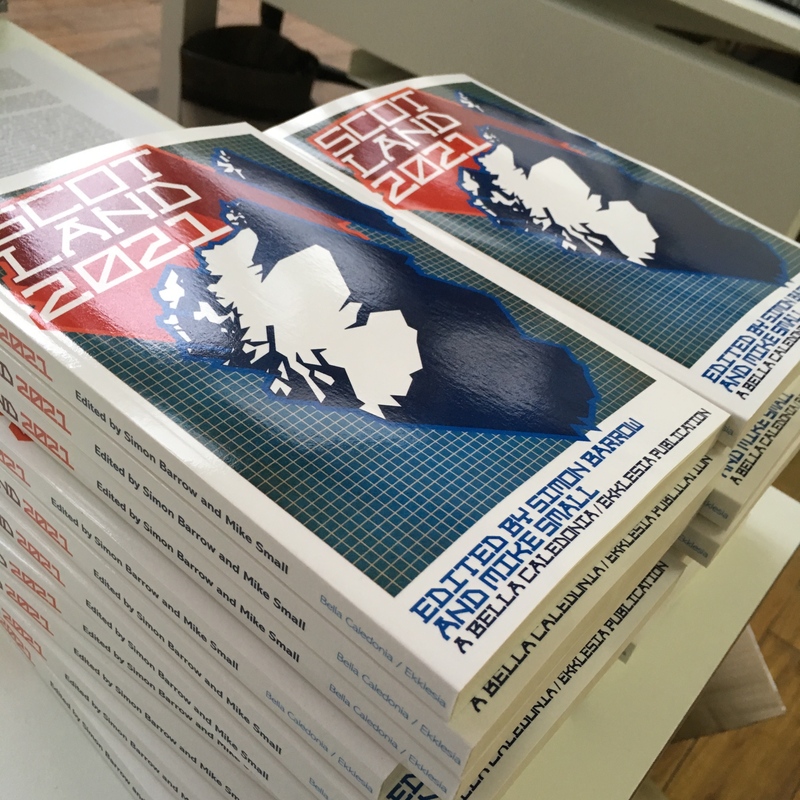 The contributors to this new collection – assembled in the immediate aftermath of the Holyrood elections 2016 and Brexit – answer these questions attempting to go beyond narrow tribalism and the political here and now to take a longer view. Buy from Waterstones £12.99 here. A bit like the fearless fifty six who promised so much but who have delivered so little.